A study of 2,000 people who have moved in the last decade shows that while the price of the average home is now £230,776, average additional costs come to £3,823.88, according to the OnePoll survey for online lender MYJAR. More than 40% of those who took part said the cost exceeded their expectations and the research also revealed one third had to borrow money to cover the unforeseen costs. On average £948.74 was the amount borrowed, with 21% even requiring more than £2,000 in order to afford the extra costs. Over half turned to friends and family for the unexpected charges, while one third relied on their credit card. A further 27% took out a bank loan. In preparation to sell, home owners spent on average £331.28 decorating their previous nest, with one in 10 spending over £1,000 and one in five forking out over £2,000. Legal fees alone came to a total of £1,614.27, almost half of the total price of moving house. New furniture cost on average £991.58, with a further 46% spending over £1,000 on furnishings from cushions to dishwashers. However, cost saving tips from respondents included ‘buy second hand furniture’, ‘accept furniture offered by the seller’ and ‘buy furniture one by one’. Another popular solution was revealed as ‘do as much as you can yourself’, which may explain why 30% didn’t spend anything on removal companies. Those in the North West were most caught out by extra costs with 47% of home owners forking out more than expected while in London 38% said they were surprised at the ‘cheaper’ cost of moving. 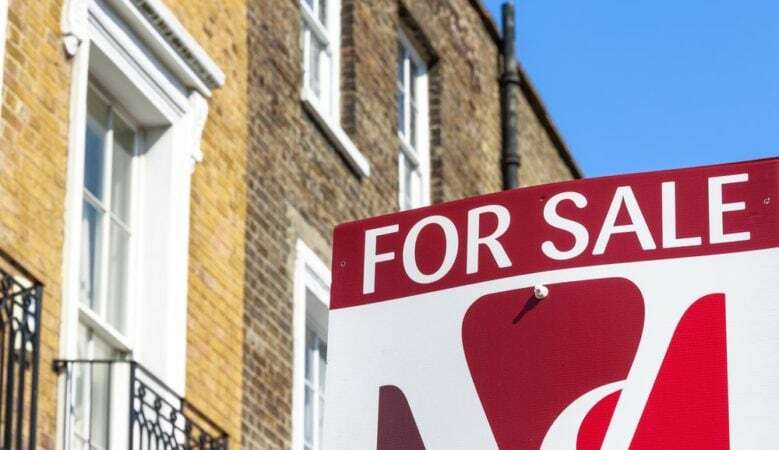 ‘Every pound adds up, resulting in what is clearly an unanticipated extra amount for homeowners to pay, showing perhaps a lack of knowledge around the true cost of moving,’ said spokesman Tom Newbould. ‘Not every buyer will find this extra cost easy to fund so it’s important to plan ahead and ensure you’re not left in a difficult position moneywise. Finances always need careful consideration and planning,’ he added.